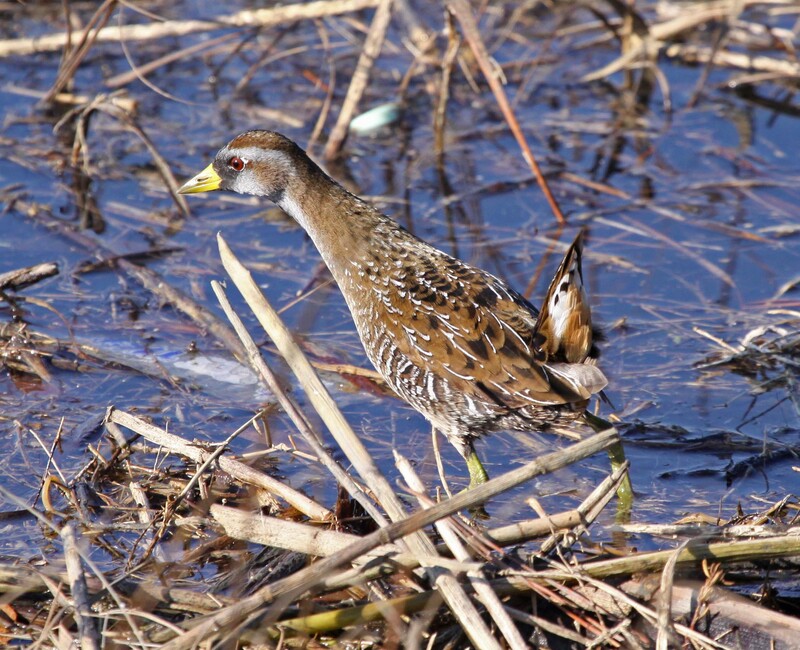 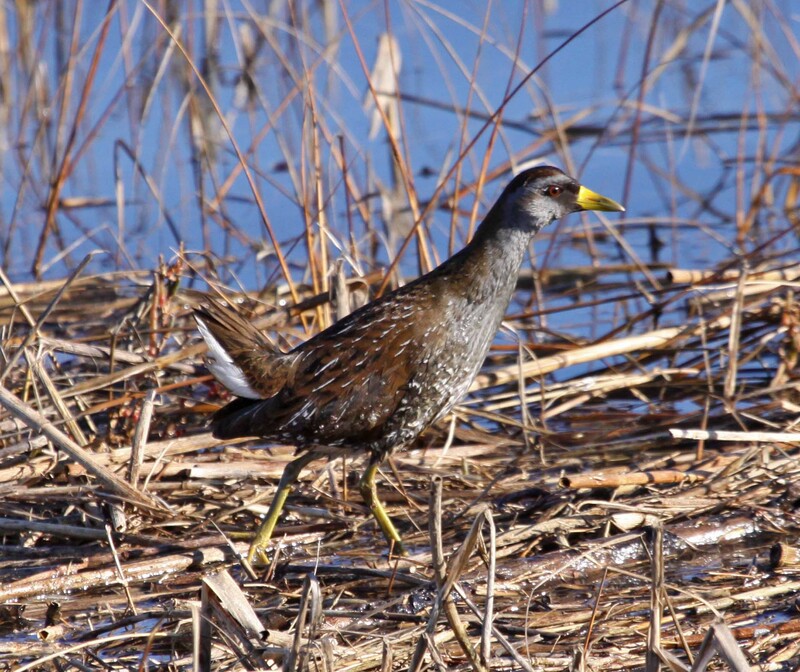 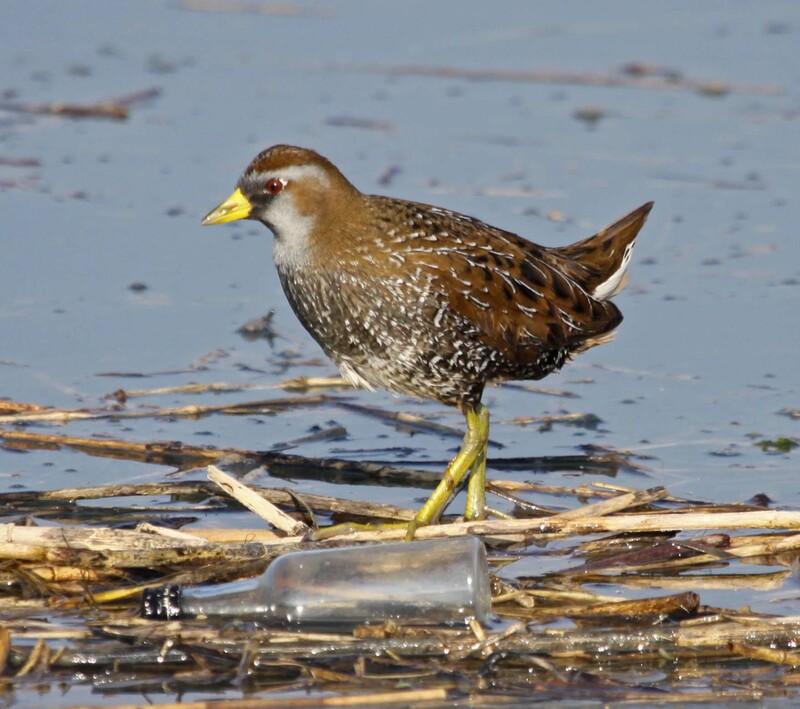 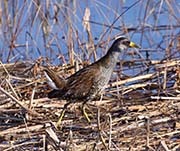 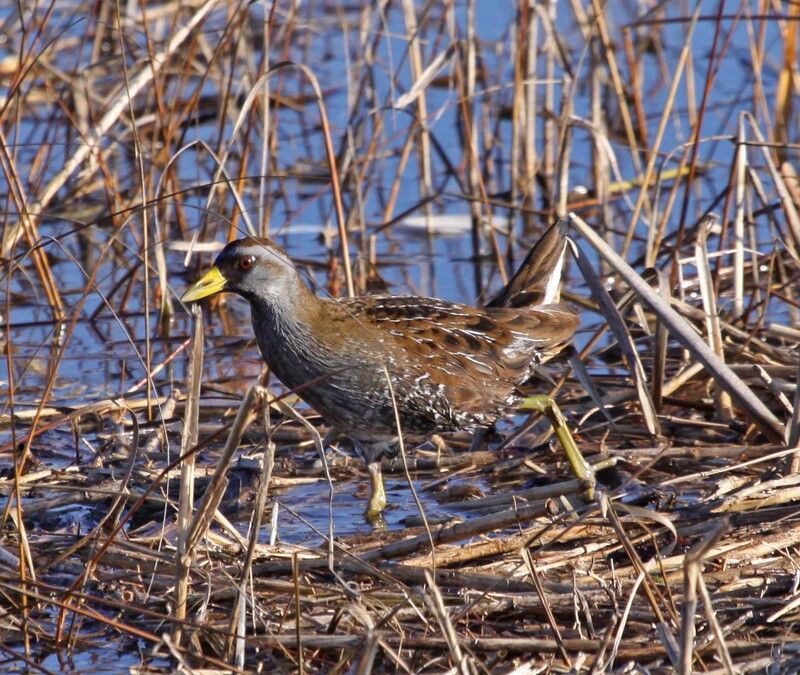 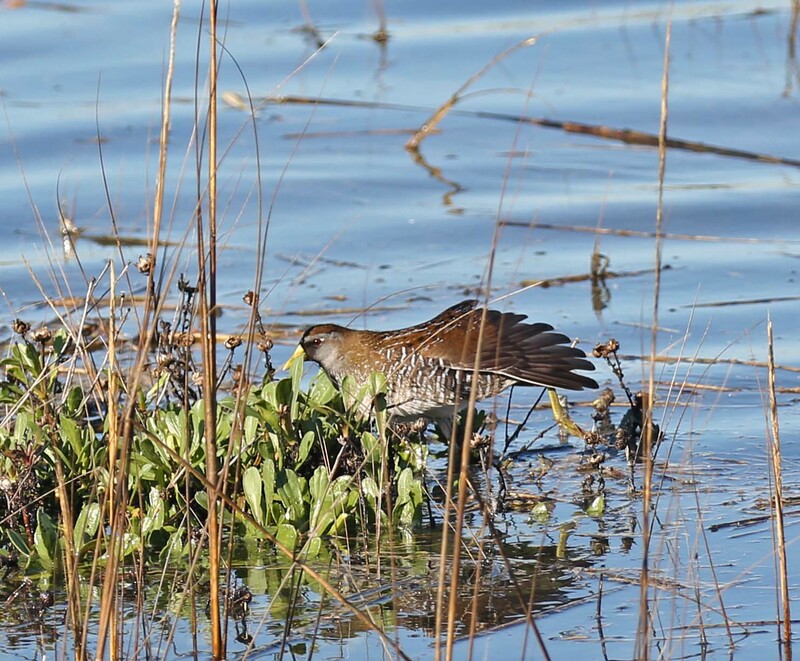 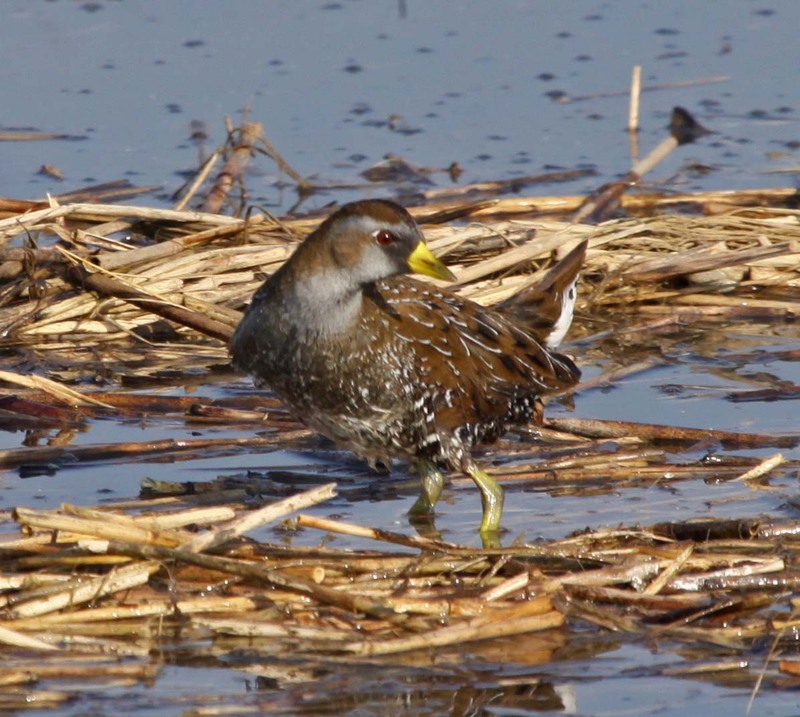 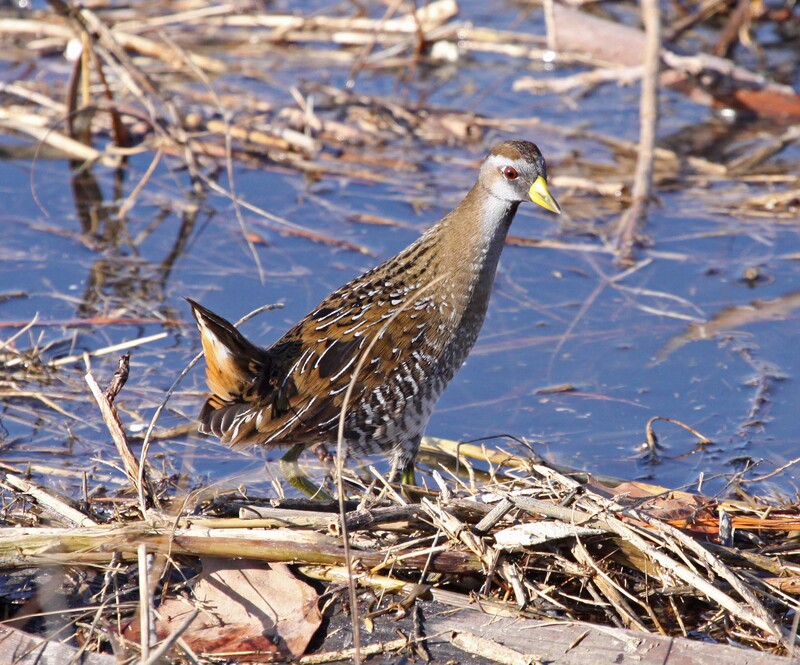 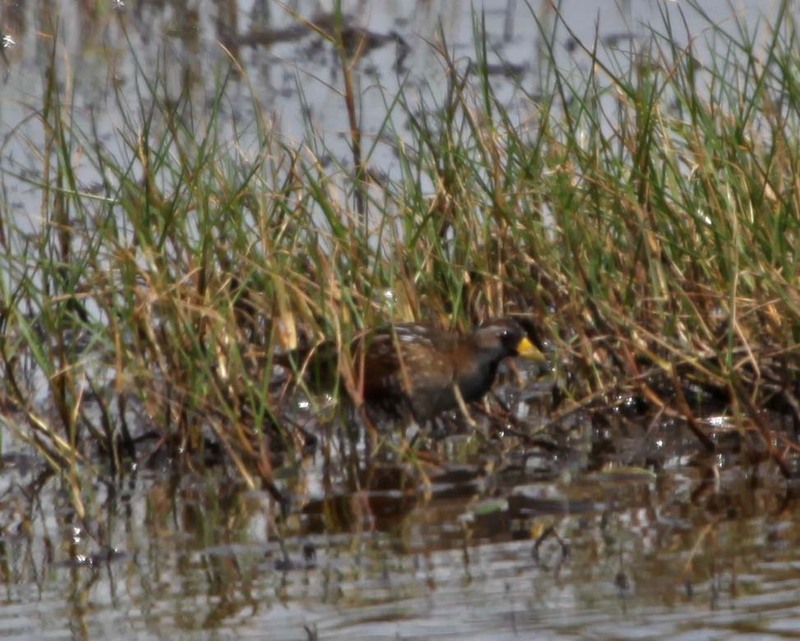 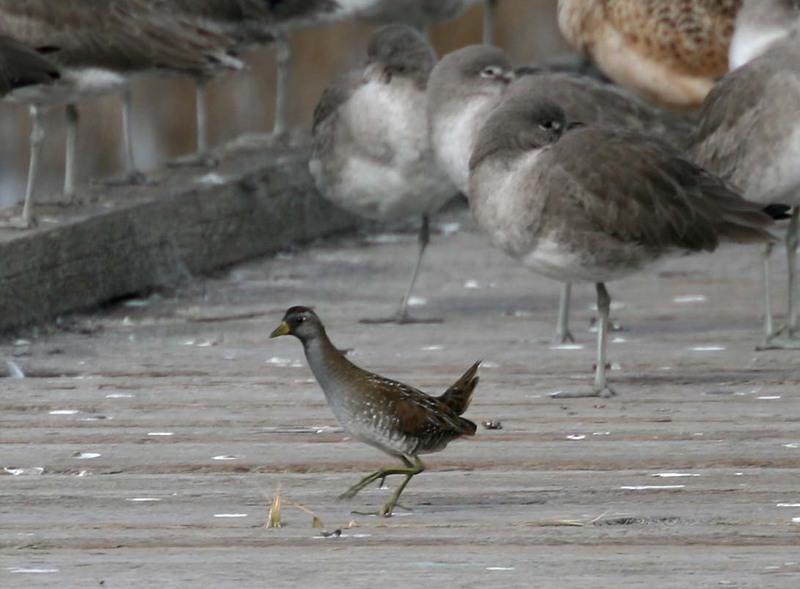 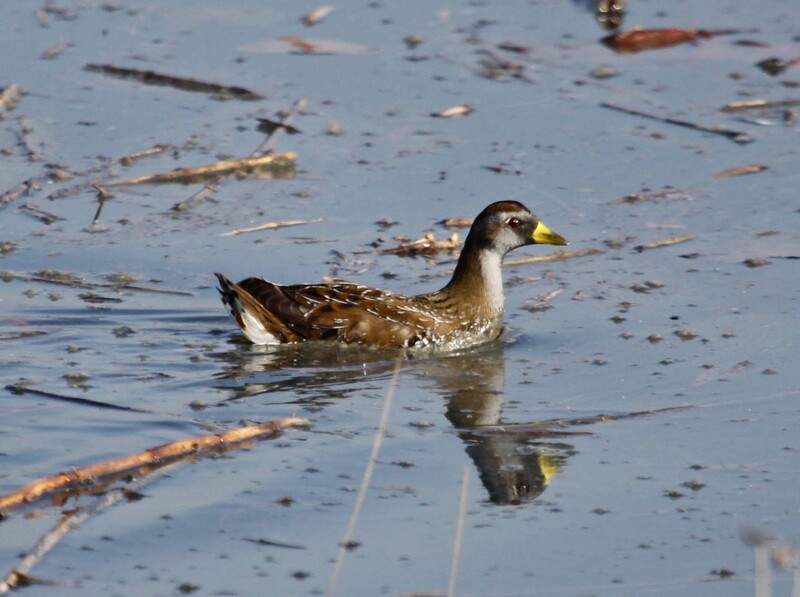 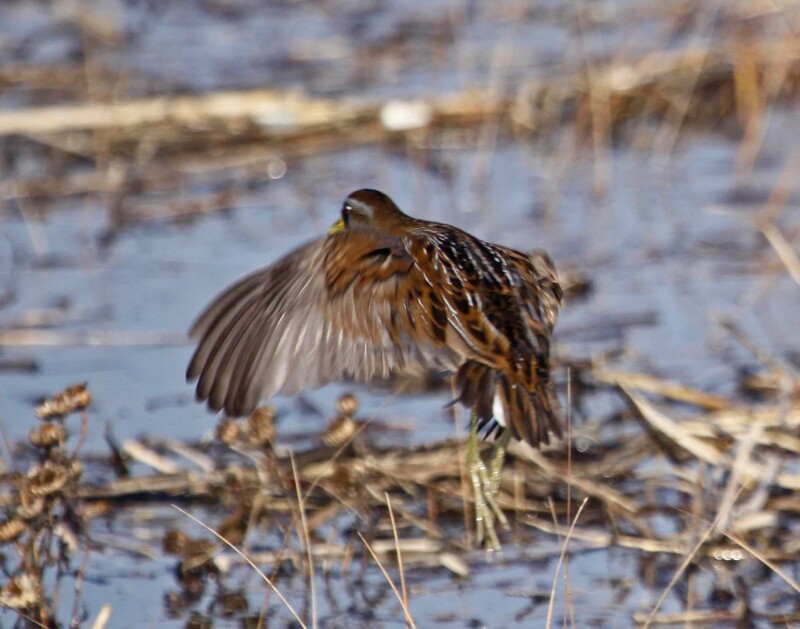 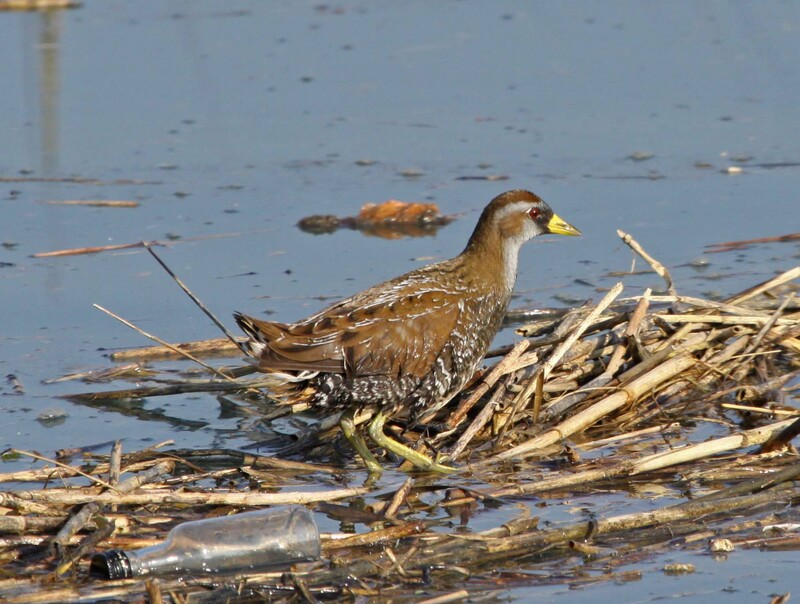 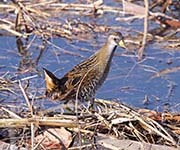 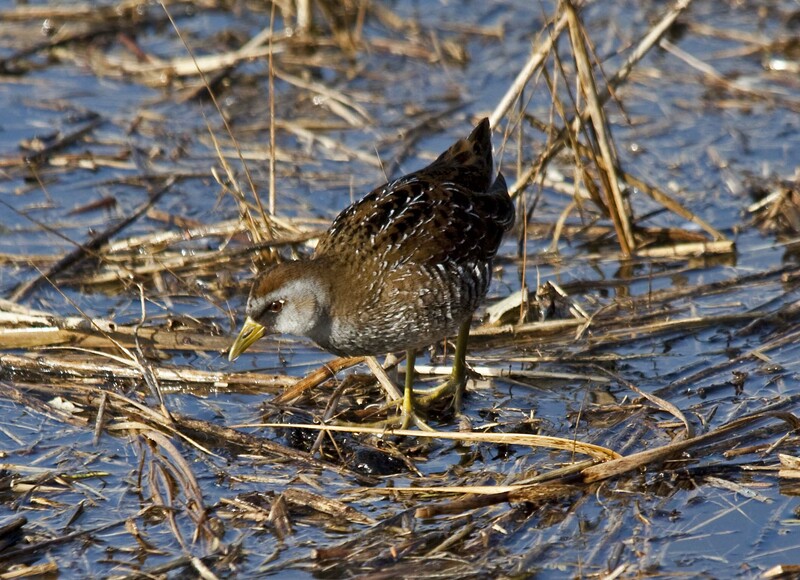 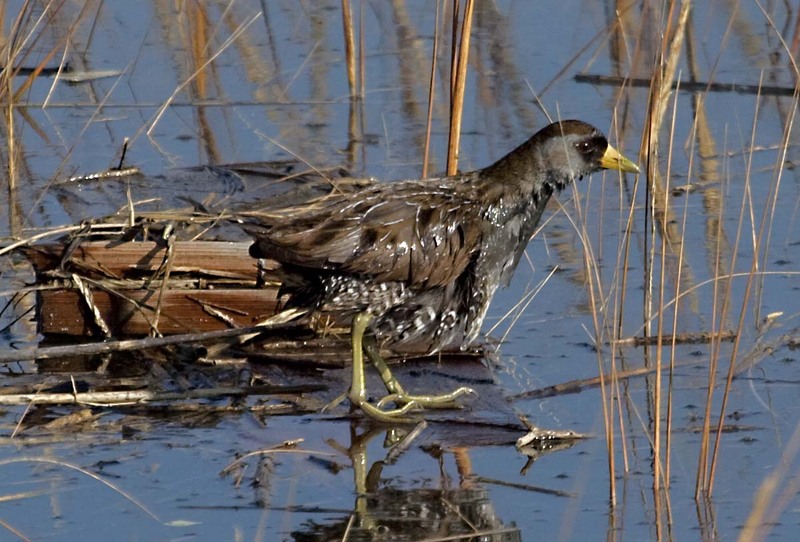 The Sora is a member of the rail family and is also known as the Sora Rail or Sora Crake. 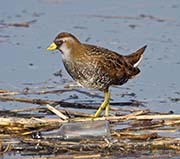 They are found in North America to northern South America. 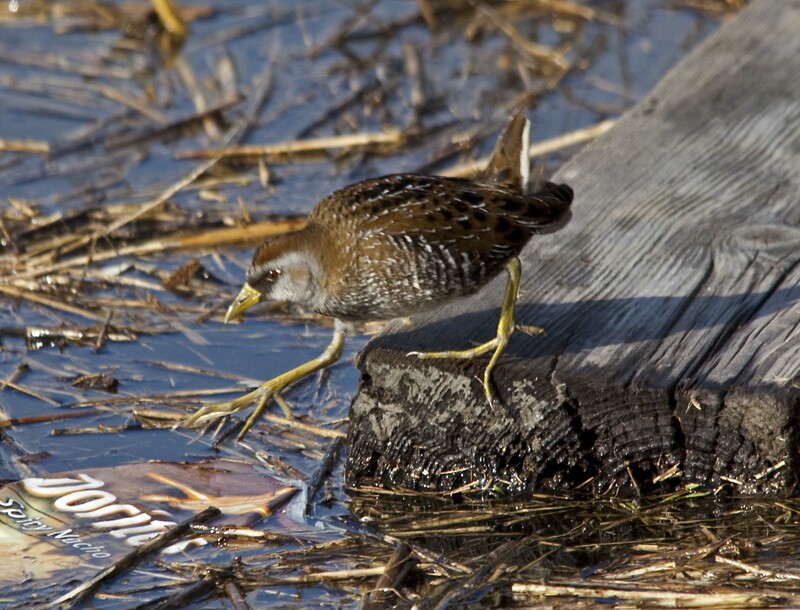 Soras mostly eat seeds and plants. 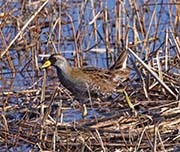 They will sometimes eat insects and aquatic invertebrates. 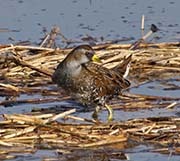 The sexes are similar and there is only a little variation between breeding and non-breeding Soras. 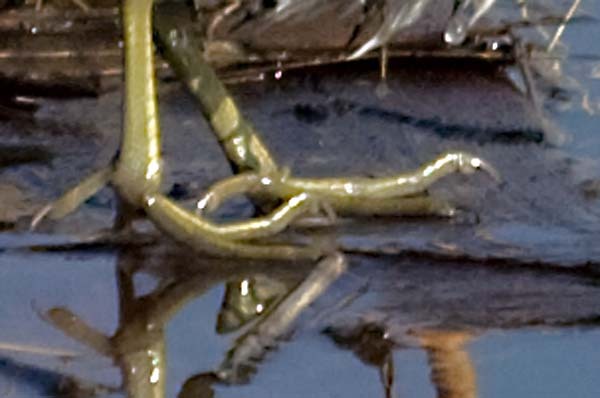 Note their very long toes.